We all know children love to play in the water, and a further progression for them can be having fun on the water. The best way to do this is by teaching them Kayaking. From early ages, they can see the fun that can be had and the places they can explore. Kayaking is also one of the best activities to do when camping or choose the right kayaking location and you can base your camping trip around your kayaking adventures. 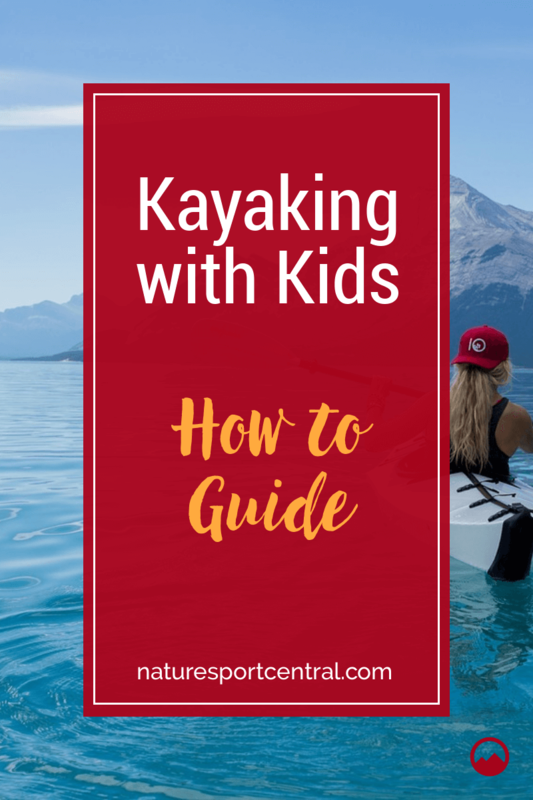 As kayaking will be new to your children, there are helpful tips for kayaking to get you started, and how to remain safe while having fun on the water. There is no other way of introducing children to the wonders of nature, and to be fully enveloped by the sights and sounds of what we all take for granted. This is the number one priority when kayaking with kids. These tips should help keep you and your kids high and dry when it comes to being safe while out paddling. Kayaking Experience – There is nothing to say you can’t go kayaking when both you and your children are beginners. Although, if this is the case it is better to take a guided kayaking tour with a certified guide as a precaution. Kayaking and Swimming Lessons – If your child isn’t yet at the stage of being able to swim, you should sign them up for swimming lessons before you head off to hit the water. It isn’t only the fact of being able to swim which is important, your child needs to be comfortable with the fact they can be so far from the shore. 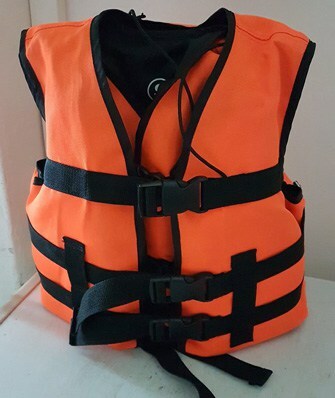 Each person is legally obliged to wear a PFD when in a kayak, so making sure one fits your child correctly is crucial. As the fit snug to the body to prevent riding up in the water, it might be worth getting your child to wear it at home to become accustomed. The addition of a whistle on your child’s PFD can be a welcome addition. Safety Rules – Your child needs to be instructed of what they can and can’t do. This would include no standing, jumping, and no throwing of trash into the water. This is on top of the most crucial safety advice, don’t lean over the side of the kayak. Kayaking Weather Conditions – Before heading off on your kayaking excursion, you need to check the weather conditions. It doesn’t matter how well prepared you are, but if the weather is against you, it is much safer to postpone. Considerations also need to be made for protection from the sun, and even protection from the cold. Sunscreen and hats, or warm, dry clothes if you are kayaking in colder weather. We guess by this point you have already chosen your location. If you are new to kayaking and are in the hunt for the best kayak for your needs, or for the needs of your children, there are a few things to consider. A lot of this will depend on whether or not your child has paddled on their own or you plan on taking them with you. The parent can paddle and steer the kayak more effectively. It is much easier for the parent to keep tabs on their child. The child has a better view of where they are going. The best tandem kayak for this will be large enough and stable enough to handle any kids who are restless and keep turning around or fidgeting with excitement. The downside with this size of the kayak is the kids might not be able to paddle. Once they are big enough they might be ready to move on to their own kayak. The choice here can be huge and choosing the best kids kayak can be challenging. Many are sit-on-top style kayaks, but, if your child is still entirely new to the scene, it might be a little overwhelming trying to paddle and keep good balance. There are some which are modeled on adult kayaks and are the sit-in variety. These can be more suitable when your child is learning to paddle and keep balance. Some of the junior models of kayak also come with a towing feature. This can be hand when your child is pooped from a morning of paddling, and they need some assistance. 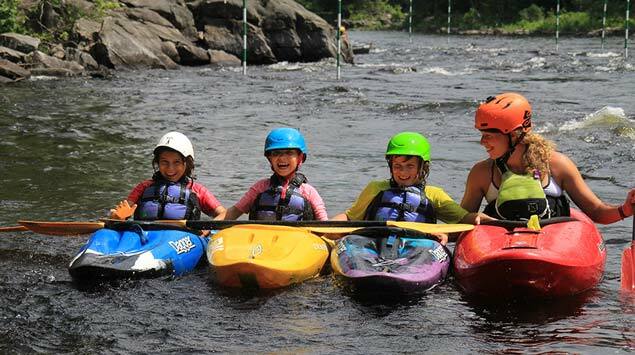 Once your children are bigger and more confident, it might be the case they have outgrown their first kayak and are ready to move up to a youth kayak. These are more feature rich and are very similar to adult kayaks, albeit smaller and easier to control. Kayaking can be a great pastime for all the family, and once kids become accustomed to it, there is no reason they are not able to go it alone. Safety will be first nature to them, and if you are kayaking on a lake, you can always spot where they are. One last piece of equipment will be needed for your kayaking adventures, and this is where you need to make a choice from the many kayak roof racks on offer. These need to fit your vehicle and cater for possible a couple of different sizes of the kayak. Checking they hold everything secure is essential to make sure all your gear gets to the water’s edge in one piece. There would be nothing worse than arriving and your child stood waiting in their PFD, and finding their new kayak has vanished on the way to your location.